Prior to founding WeatherBELL, Mr. Barak was a Vice President at Crossways Consulting Group, an aerospace/defense focused consulting firm. Mr. Barak helped develop channels to market and business opportunities for clients in the United States and abroad. He worked alongside industry leaders where his input was strongly valued. Mike Shanahan serves as Chief Operating Officer for WeatherBell Analytics, having been with the company since WeatherBELL's inception in 2011. 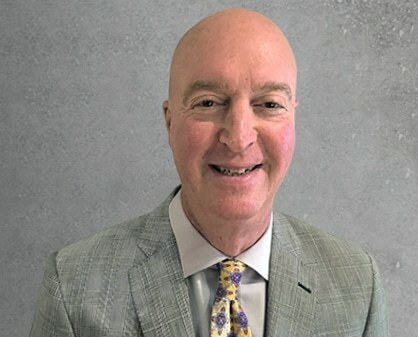 Prior to WeatherBELL, Mr. Shanahan held positions across multiple industries: as a Project Engineer for American Infrastructure, a heavy/highway contractor in suburban Philadelphia and as a Senior Analyst at America's Growth Capital in Boston. Mike received a Bachelor's Degree in Civil Engineering from the Cornell University School of Engineering and also holds an MBA from the Johnson Graduate School of Management at Cornell University. Joe Bastardi is an institution in the science of weather prediction and is co-chief Meteorologist at WeatherBell, which he joined at the companyâ€™s founding. Many companies across a multitude of industries, including energy, winter maintenance and retail/supply chain, are profiting from his forecasts. His exceptional skills are rooted in a comprehensive understanding of global oscillations and in-depth analysis of historical weather patterns. 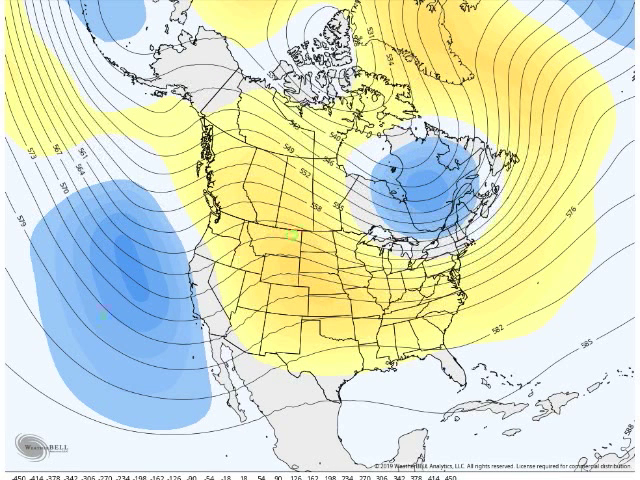 Mr. Bastardi's analog approach, which finds similarities between current and historical weather patterns, allows him to make an accurate forecast, sometimes in defiance of computer model consensus. Mr. Bastardi is well known for his WeatherBell Premium blog, featuring the popular videos "The Atmospheric Avenger," "The Raging WeatherBullâ€ and "The Saturday Summaryâ€. During his 32 year tenure at Accuweather, Mr. Bastardi built a large private client services business and honed his skills at applying his knowledge of the weather to various applications. His reputation for making bold and accurate forecasts has landed him on major television programs including Fox News Live, ABC World News, The O'Reilly Factor, The Colbert Report, CBS' The Early Show, Imus in the Morning, and several others. Mr. Bastardi graduated from Pennsylvania State University and holds a Bachelor's Degree in Meteorology. Joseph D'Aleo is a graduate of the University of Wisconsin with BS and MS degrees in Meteorology. His master's thesis was on explosive development in east coast cyclones. He has an ABD from NYU and honorary Ph.D. from VSC for his pioneer roles in the formation of the Lyndon State meteorology program (1974) and successful start up of The Weather Channel (1982). 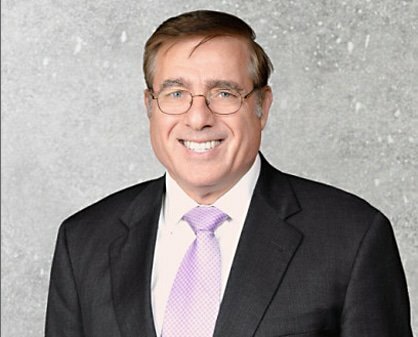 Joseph Dâ€™Aleo has been co-chief Meteorologist of WeatherBell since the company started in 2011, is a major contributor to WeatherBell Premium and serves WeatherBell Commercial and WeatherBell Premium Agriculture clients. He continues to research how sea surface temperatures, global oscillations, soil moisture and solar cycles influence seasonal weather. Mr. D'Aleo was a co-founder and the first Director of Meteorology at The Weather Channel. He has over 45 years experience in professional meteorology, previously Chief Meteorologist at Weather Services International Corporation and the WSI Intellicast.com website. He was a partner and Chief Meteorologist at a hedge fund trading energy and agriculture before joining WeatherBell at its founding. Mr. D'Aleo was a college professor and chaired the Meteorology program at Lyndon State College. 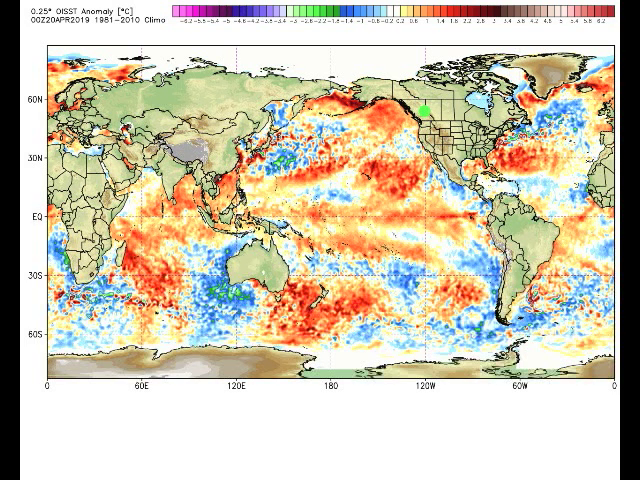 He has authored a resource guide on El NiÃ±o and La NiÃ±a and papers on how research into ENSO and atmospheric, oceanic and solar oscillations have made skillful seasonal forecasts possible. 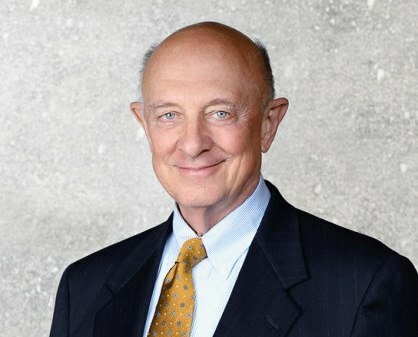 Mr. D'Aleo has also published numerous peer-reviewed papers and books and made numerous presentations focused on seasonal forecasts and their impacts on agriculture, energy, and industry to conferences for government, professional societies, and industries in the U.S., Brazil, Canada and China. Mr. D'Aleo is a Certified Consultant Meteorologist and was elected a Fellow of the American Meteorological Society (AMS). He has served as a member and then chairman of the American Meteorological Society's Committee on Weather Analysis and Forecasting, and has co-chaired national conferences for both the American Meteorological Society and the National Weather Association. Mr. D'Aleo was elected a Councilor for the AMS, the first private sector meteorologist to be elected by his peers for that role. Mike Furlender has been with WeatherBELL since September 2012, and has helped the company innovate while maintaining both back end and front end infrastructure. Mike's responsibilities at WeatherBELL include web design, full stack programming, product engineering, DevOps, and database administration. Mike previously worked with FFK International, a New York based investment firm, to create automated trading algorithms for the foreign exchange market. He began programming in QBasic when he was just 10 years old and has progressed to become and avid contributor to open source projects. Mike is passionate about emerging technologies, and makes a point to stay on the cutting edge. Although it is Mike's job to write code, it remains his hobby as well. Mike Furlender is a 2010 graduate of University of Massachusetts Amherst where he earned a Bachelor's of Science Degrees in Computer Science and Microbiology. While at UMass, Mike was the recipient of the Intel Award for excellence in computer science. Thomas Downs has been with WeatherBell since January 2014, ensuring that all of the commercial forecasts are issued in a timely manner. He also provides forecasting expertise and support to a wide variety of commercial level clients and occasionally contributes to WeatherBell Premium through blogs and videos. In his capacity as Director of Forensic Meteorology, Mr. Downs continues to serve the legal and insurance communities, which he previously did for over 10 years while at Expert Weather Investigations and Weather 2000, Inc. He has provided numerous expert reports for a broad spectrum of legal and insurance cases in various state and federal jurisdictions and has been cited in multiple appellate court decisions. Mr. Downs has been deposed and has appeared in court to testify as an expert in analyzing official weather records. He has been interviewed by various media as a weather expert, and has assisted in the production of various documentaries. Tom earned a B.S. in Atmospheric Sciences from Cornell University and is a member of the American Meteorological Society. Antonio Riggi has been with WeatherBell since December 2013 and specializes in obtaining, processing, visualizing, and rendering large meteorological datasets, including maps and data products. Mr. Riggi's interest in meteorology goes back to the many snowstorms he experienced growing up in northern New Jersey. His desire to learn more about meteorology led him to pursue a degree and ultimately a career in meteorology. Antonio earned his Bachelor of Science degree in 2010 from Rutgers, The State University of New Jersey and Master of Science degree from Florida State University in 2013. In his graduate work, he investigated transport and dispersion of atmospheric tracer gases using high-resolution modeling ensembles, also employing variational data assimilation, through which he gained extensive knowledge of the inner workings of numerical weather models. Samuel Roback joined WeatherBell in March of 2018 and is responsible for maintaining much of the back-end infrastructure of WeatherBell's website and services, including expanding cloud infrastructure and handling the flow of meteorological data to clients and the website. Mr. Roback previously worked at the State Climate Office of NC as an Undergraduate Assistant. 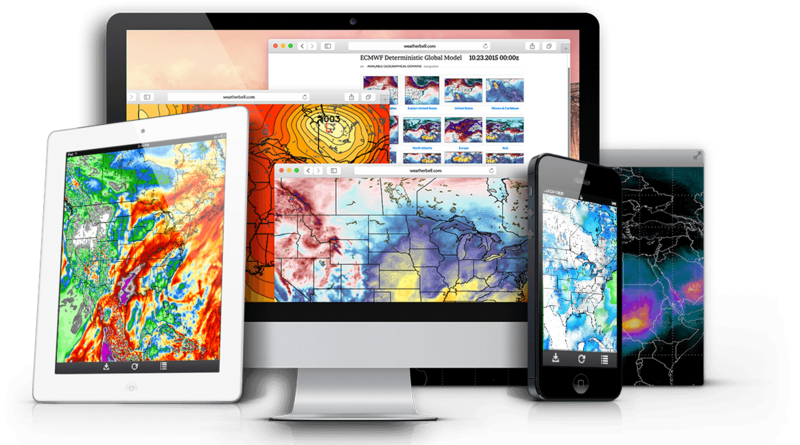 During this time, he developed a web portal intended to provide users with information pertaining to climate projections, so the correct data-set could be chosen. Additionally, Samuel worked to develop practical winter weather precipitation maps from in-house WRF output, using methods derived from research on precipitation types in Central NC, work which was presented at the 96th Annual AMS Conference. In addition to the State Climate Office, Samuel interned at the National Weather Service in Raleigh NC, as well as helped re-write the hazard-specific appendices of the State Emergency Operations plan at NC Emergency Management. Samuel obtained his Bachelors of Science degree in Meteorology in 2016 from North Carolina State University. Having a desire to formally expand his computer science knowledge, he is currently pursuing his Computer Programming Certificate from NC State. Steve Hallett joined the WeatherBELL team as a Meteorological Developer in June of 2018. He specializes in the synthesis of meteorology and computing as well as developing innovative products that advance the meteorological industry. As an undergraduate prior to joining WeatherBELL, Mr. Hallett co-founded two companies, SunsetWx and Innovation Weather. Despite his young age, the skillsets he developed growing the companies led to national recognition in addition to establishing relationships with industry leaders. Mr. Hallett attained his Bachelors of Science in Meteorology and Atmospheric Science from The Pennsylvania State University in 2018.